This is my Nekroz deck. 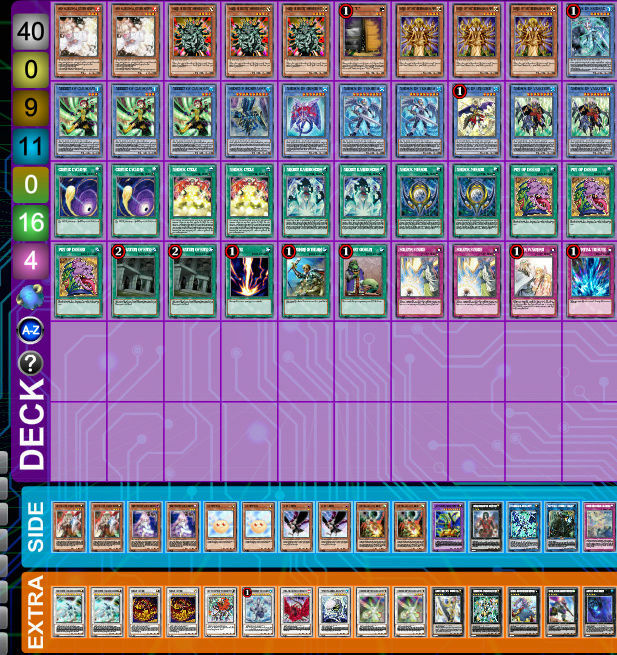 Still got some improvement to make, for example a level 3 synchro needs to be added and I need to get a new draw card to replace my 3rd jar of desires. But here it is!